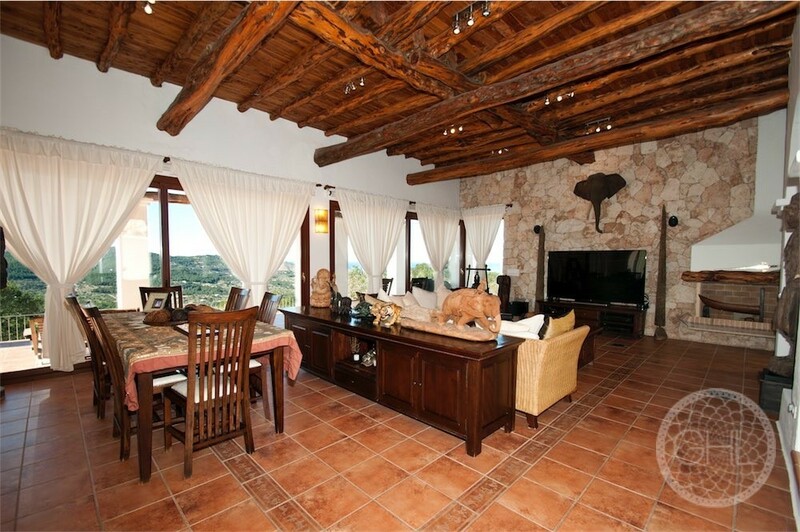 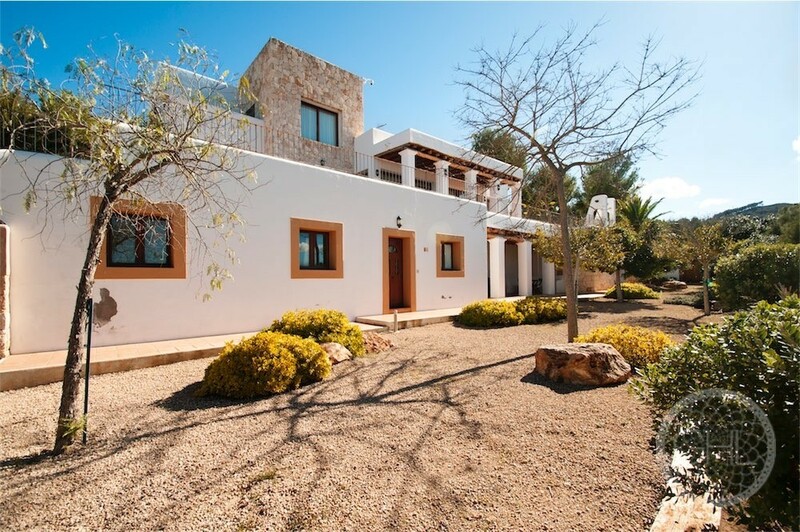 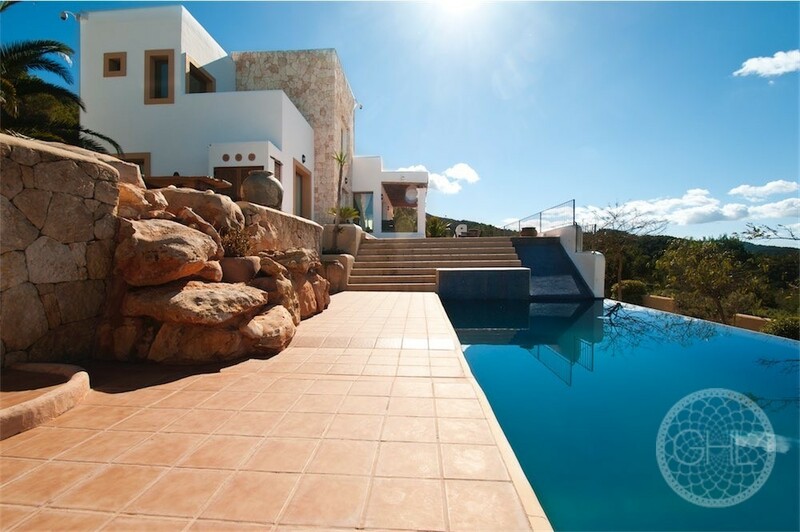 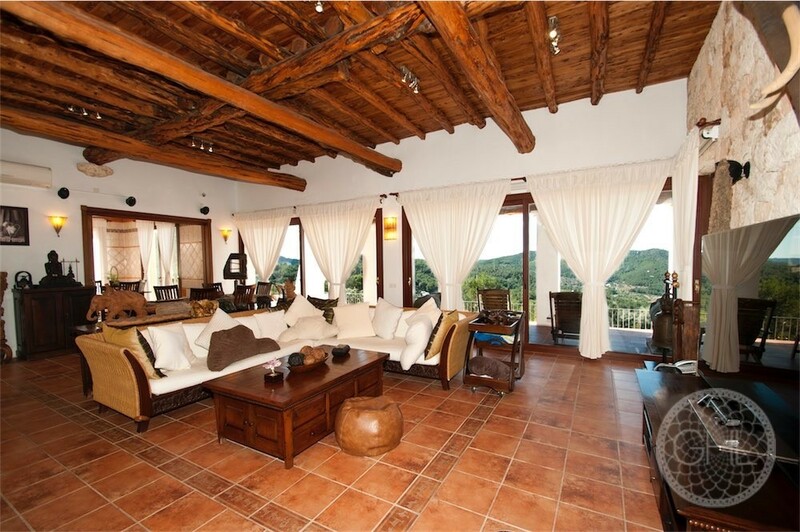 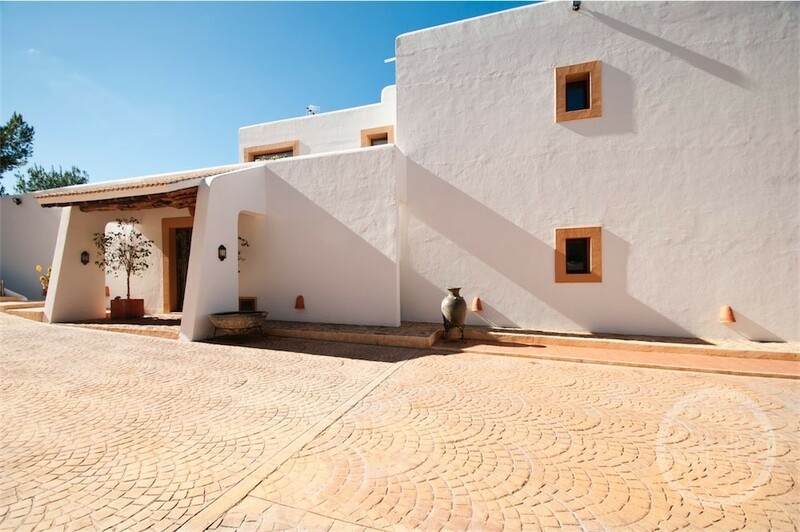 This breathtaking country villa is nestled in a privileged position high up in the northern hills of San Juan. 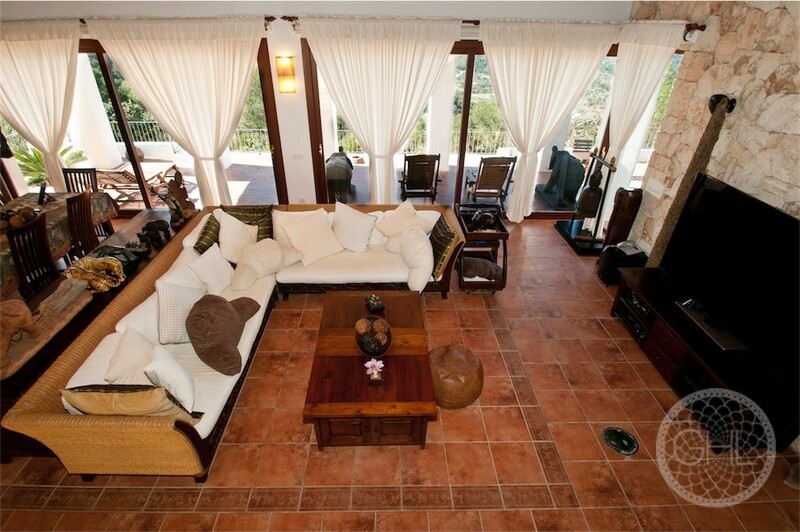 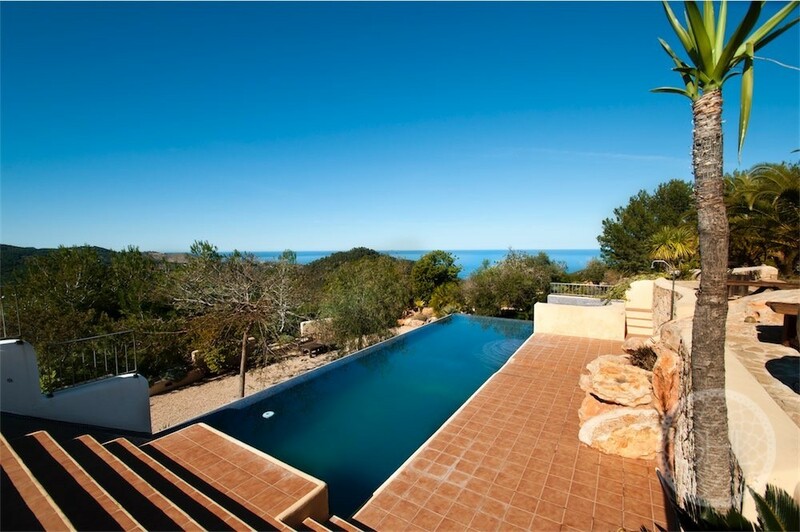 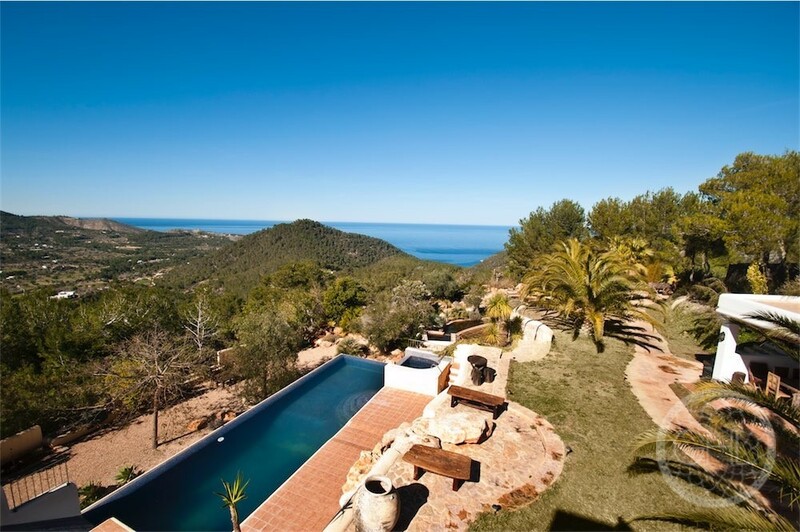 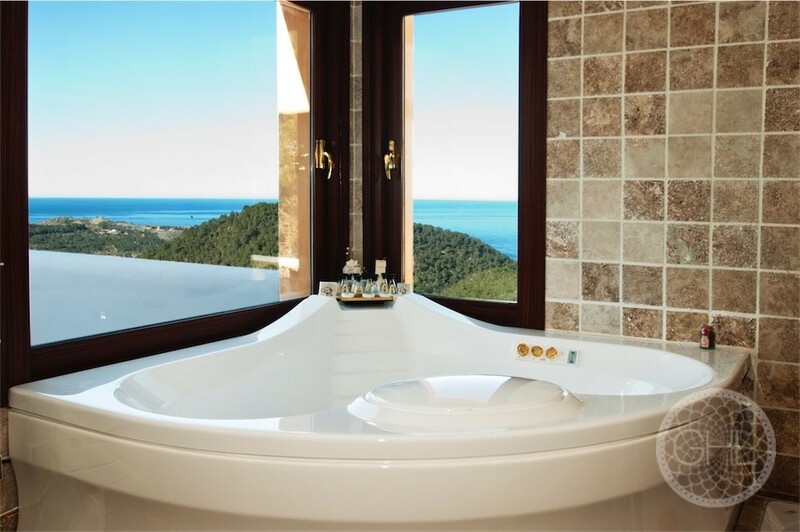 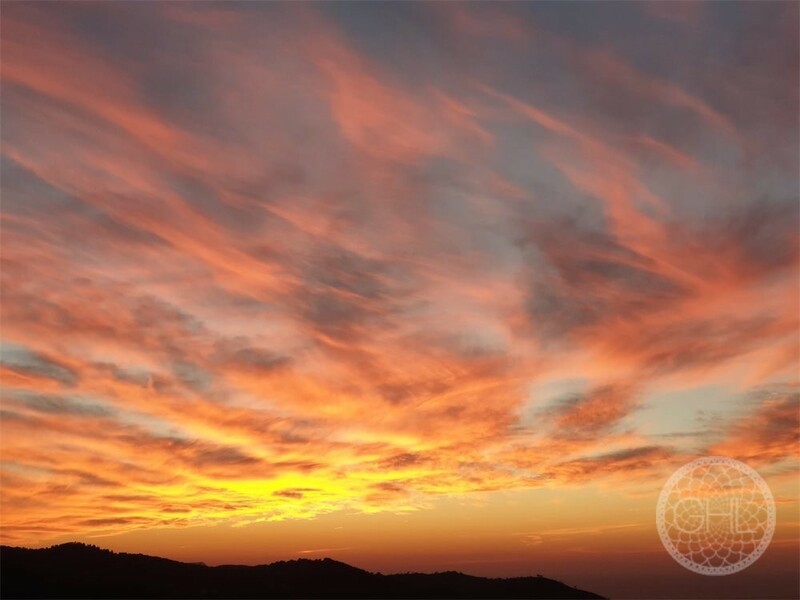 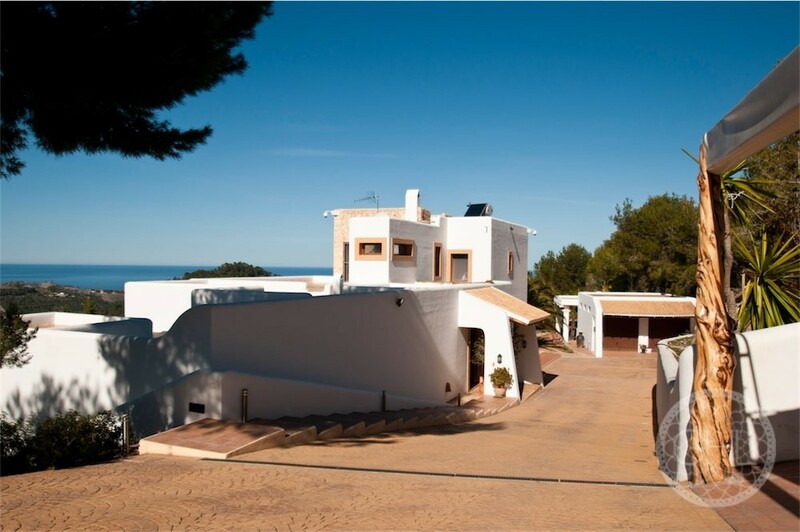 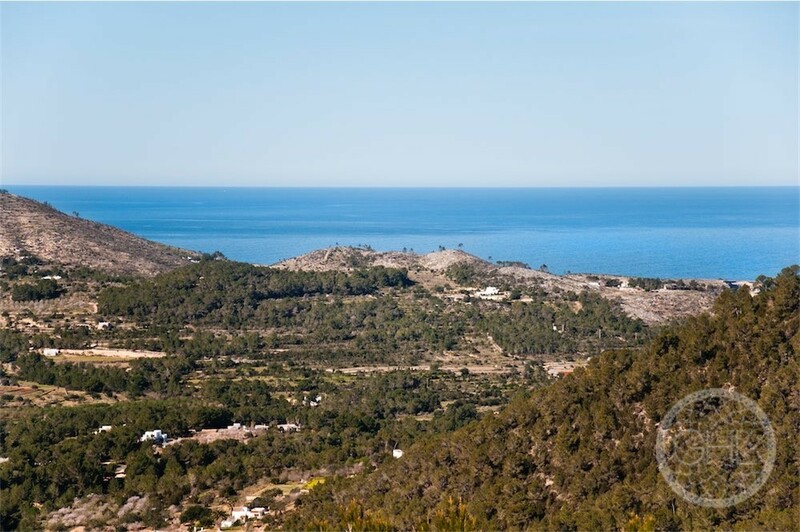 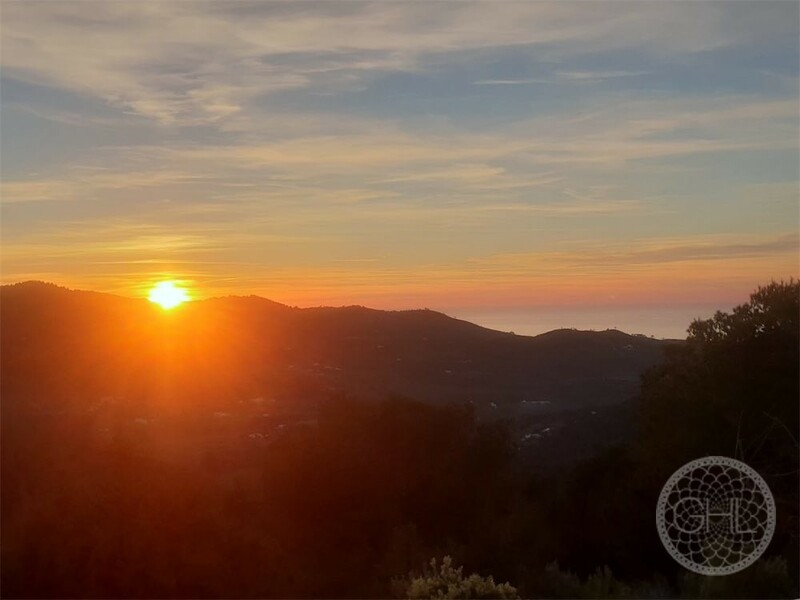 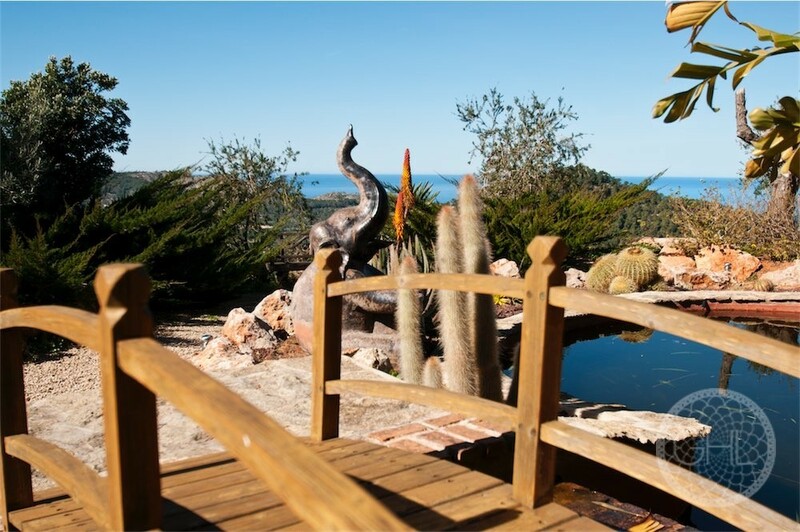 It enjoys breathtaking sea views with magical sunsets over the valley and really feels like being on top of the world. 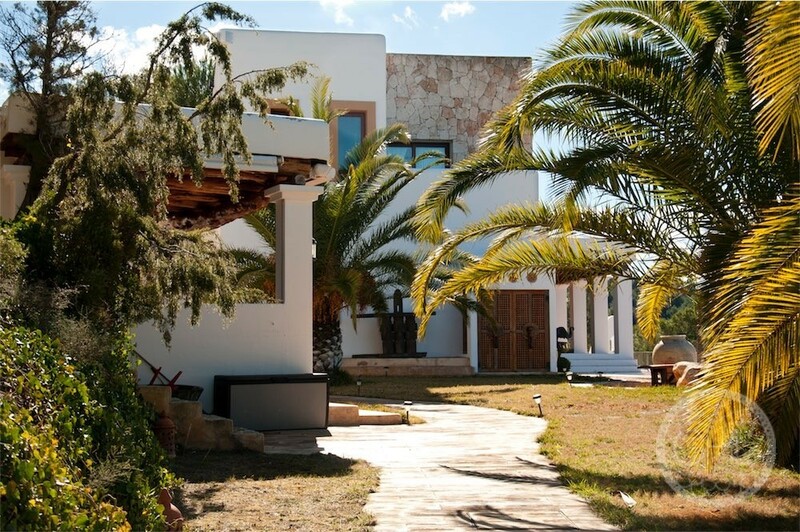 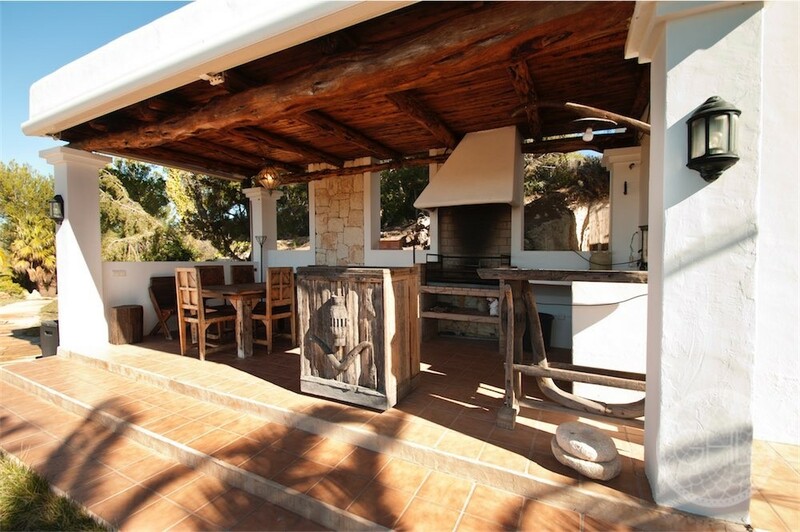 The property has rustic sabina wood beams and wide dimensions, and many special details throughout, such as an inner courtyard with fish and turtles adding a touch of lightness to the main living area, sea views everywhere, even from the master bathroom jacuzzi, a beautifully cared for garden… A place to be seen!